The key to Edhat is the participation of its subscribers. We encourage everyone to share what they see, what they know, and how they feel. 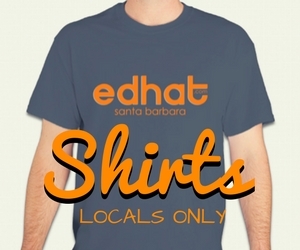 Here are 10 ways that you can contribute to the Edhat, and be part of Santa Barbara's best online community. REPORT BREAKING NEWS - Hear or witness some hot news? Send a breaking news report to ed@edhat.com or use the form on the home page. It can be as brief as one sentence or posted as a request for more information. Example: "Seven fire trucks just went by with sirens blaring at Alamar and State. What is up?" We'll post the report and people who see it on the site will add details. BE A REPORTER - Do you know about something interesting happening in town? If it is interesting to you, then it's sure to be interesting to others in the community. Write it down and send it in via email, or by using the "submit news and events" link at the top of the news page. COMMENT - Share what you know on the Edhat Comments Board. Whether its details about a breaking news report, government press release, citizen report, photo, or anything else posted on the website, the community benefits when you add your input. Sometimes you might have an answer to a specific question, other times you might know some related piece of information. Once again, if it is interesting to you, it will be interesting to others. WRITE AN OP-ED - Got an opinion about something local? Write it down and argue your side of the story. Op-EDs should be between 500 to 1000 words in length. We require that you be willing to share your name with readers. Op-EDs cannot promote local businesses or political figures, and are subject to approval by the Edhat staff. SUGGEST A LINK - Come across an article on the internet that would be of interest to our local audience? Send the link to ed@edhat.com or use the online form. We'll do the rest (links to outside opinion pieces must be submitted by the author). POST AN EVENT - It's the same form for news or events. Be sure to include the date, time, place and any other information about the event. Be sure to specify whether it is a free event or not. And, if you want Edhat to review your event, contact us with some free tickets. We give them to our Community Members, who will go to your event and report on it. ASK A QUESTION - Got something you want to know that has local relevance? The question could be historical, factual or just something you're curious about. Lots of great insight comes from "Question and Answer" posts. Email your question to ed@edhat.com, or use the form on the home page. TELL A FRIEND - If a friend shows you a cool photo, tells you some news, conveys a strong opinion, has a cute dog … tell them that they should send their stuff in to Edhat! now, for the bonus round .. BECOME A SUBSCRIBER - Use this link to sign up for the free daily newsletter. 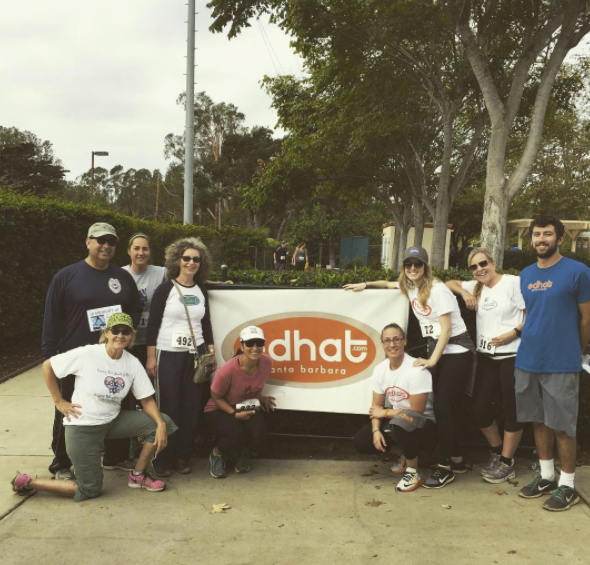 Become a PAID COMMUNITY MEMBER - at this link so you can be eligible for free tickets and other giveaways, play March Edness and other fun games, make those pesky jump pages go away when you click from the newsletter, have a handle and color on the comments board, get discounts on Edhat t-shirts, and much more.